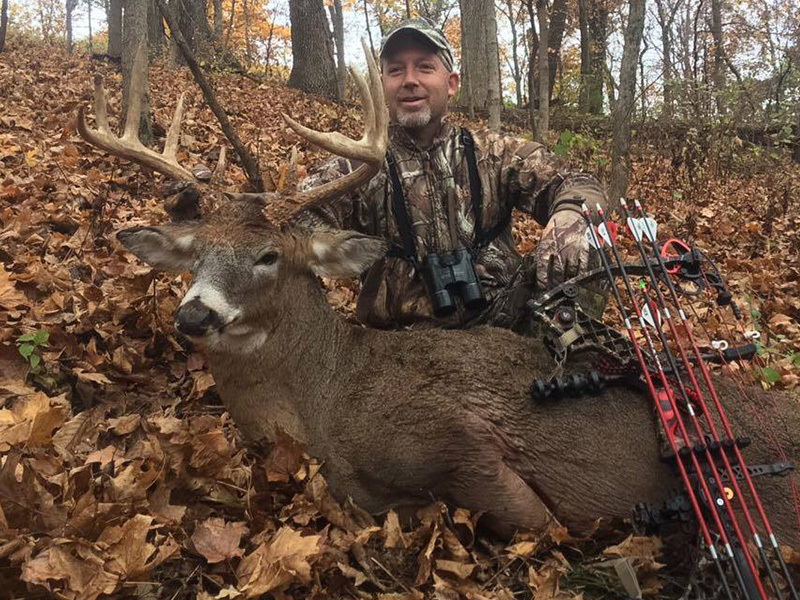 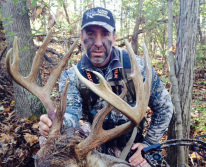 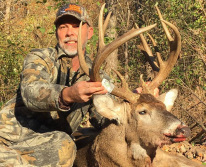 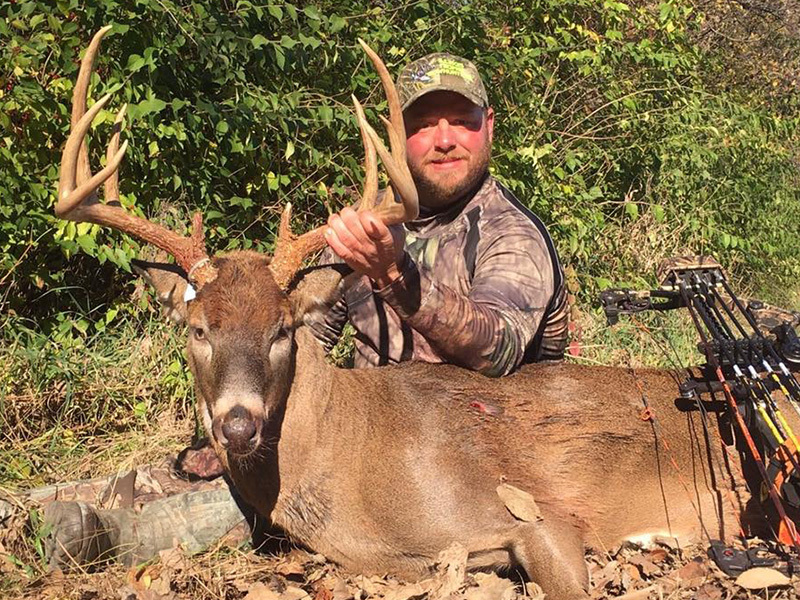 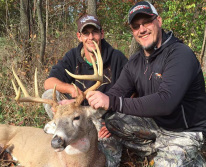 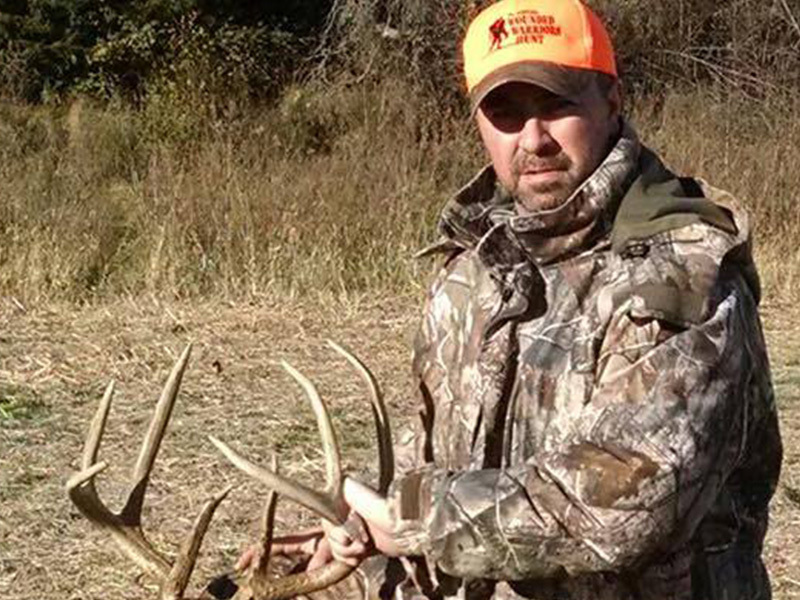 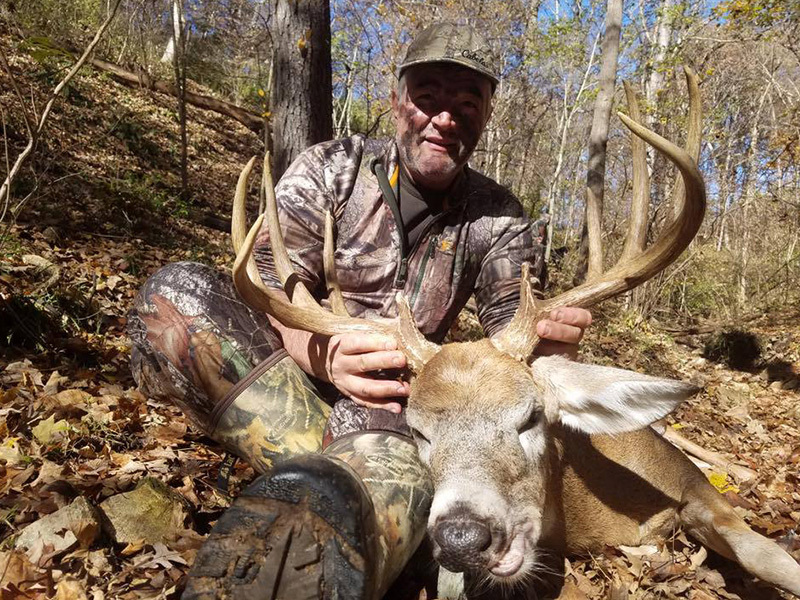 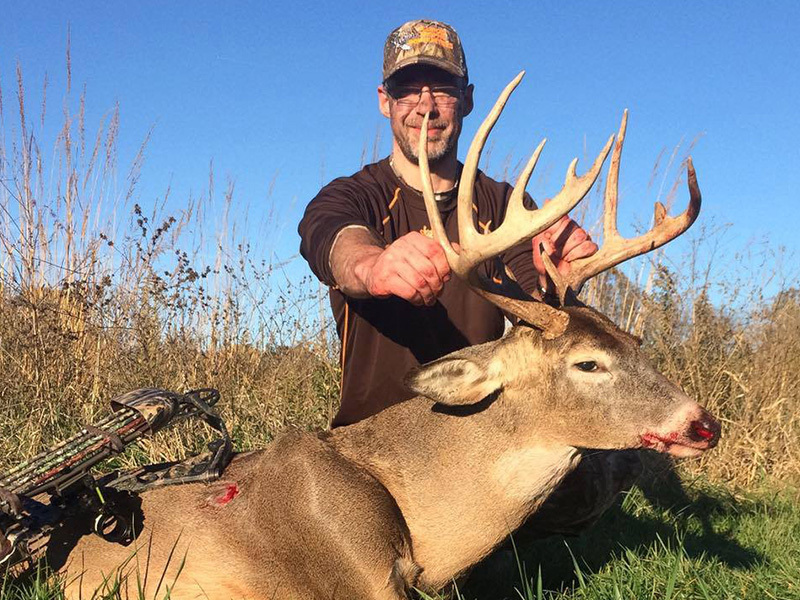 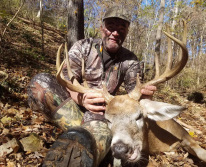 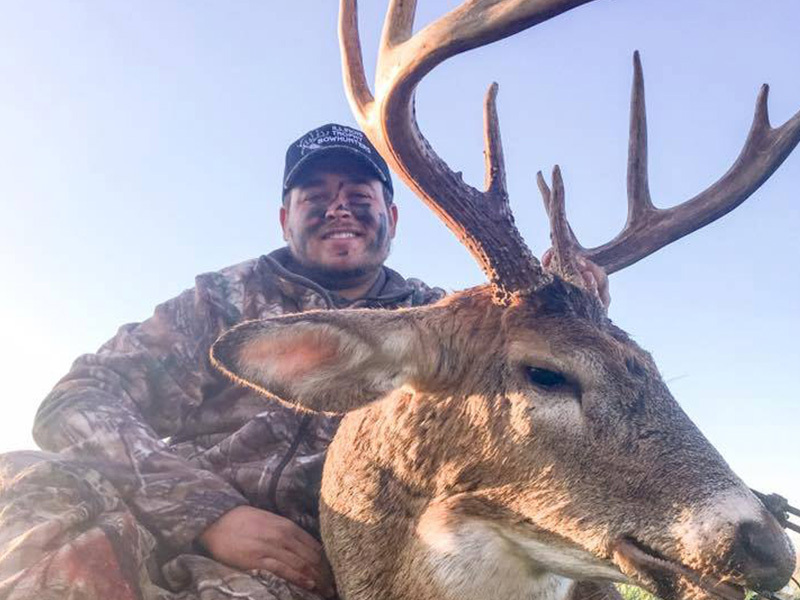 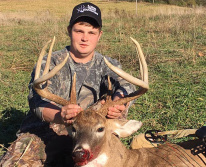 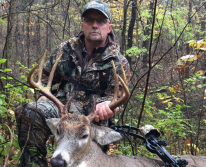 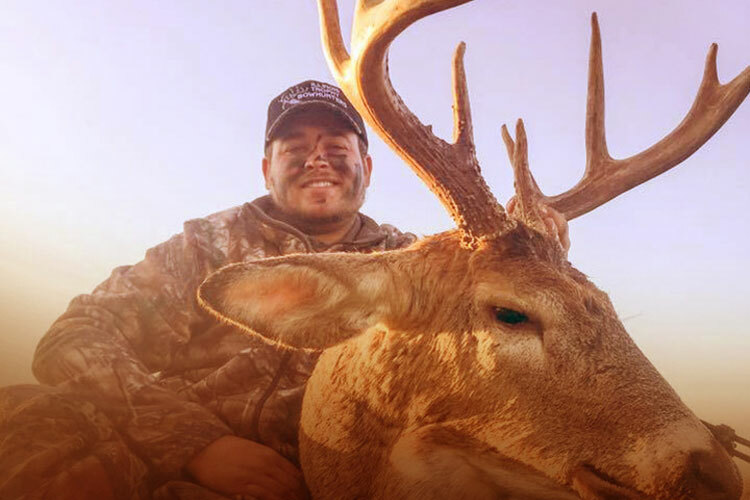 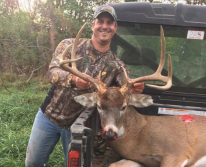 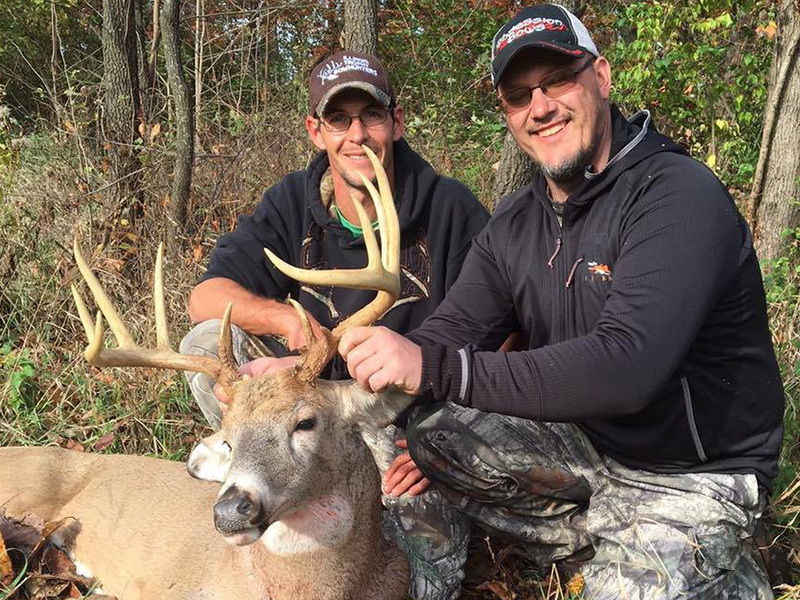 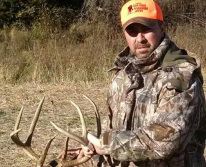 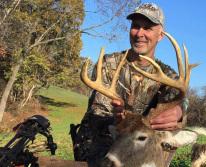 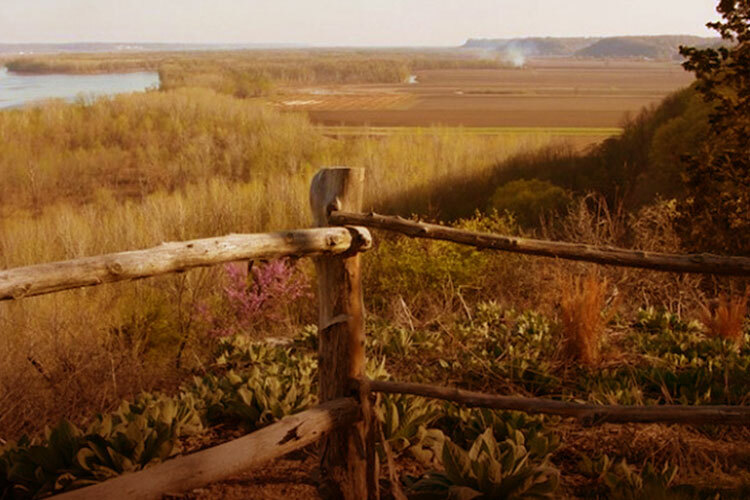 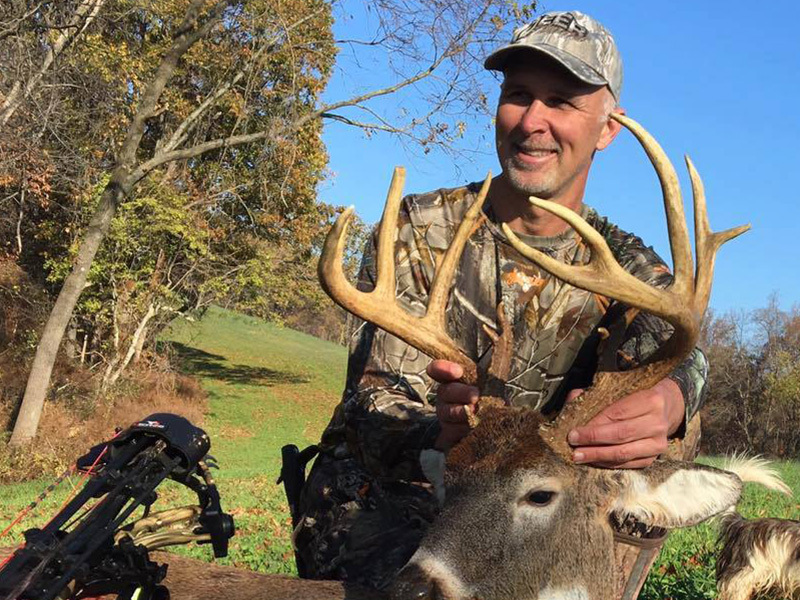 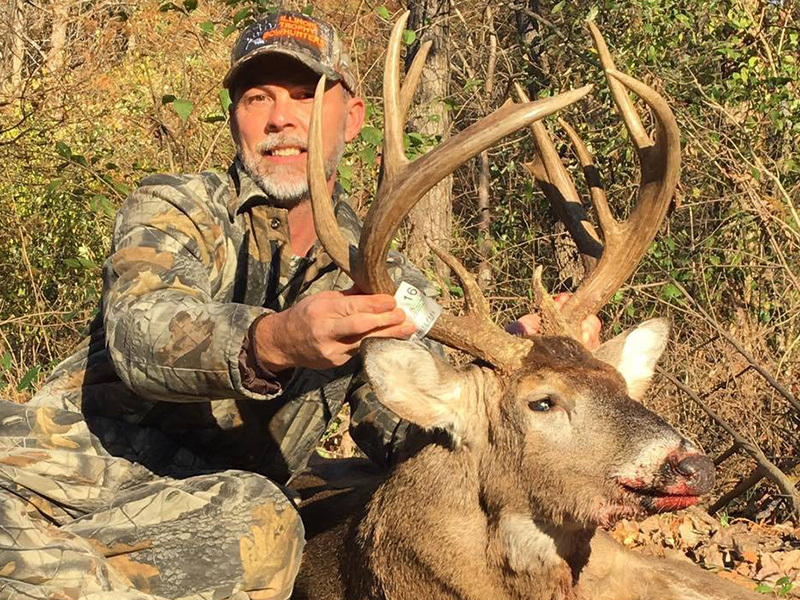 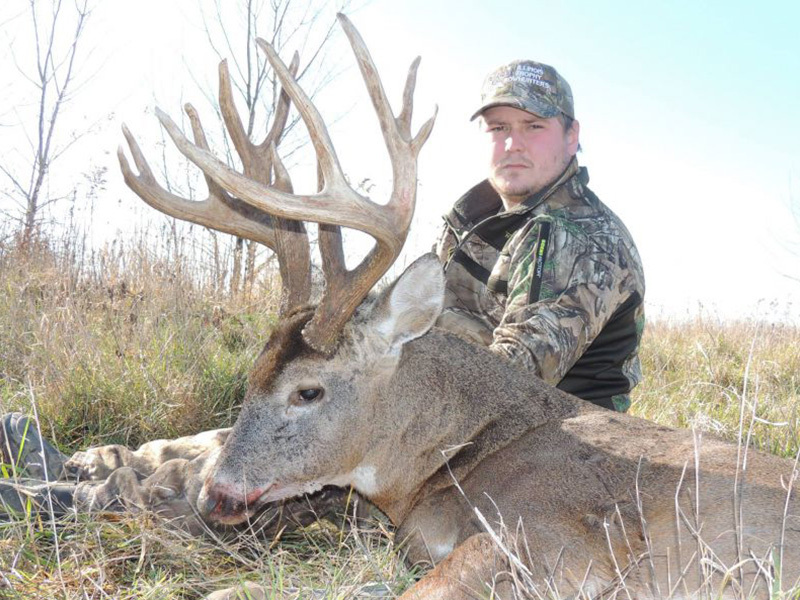 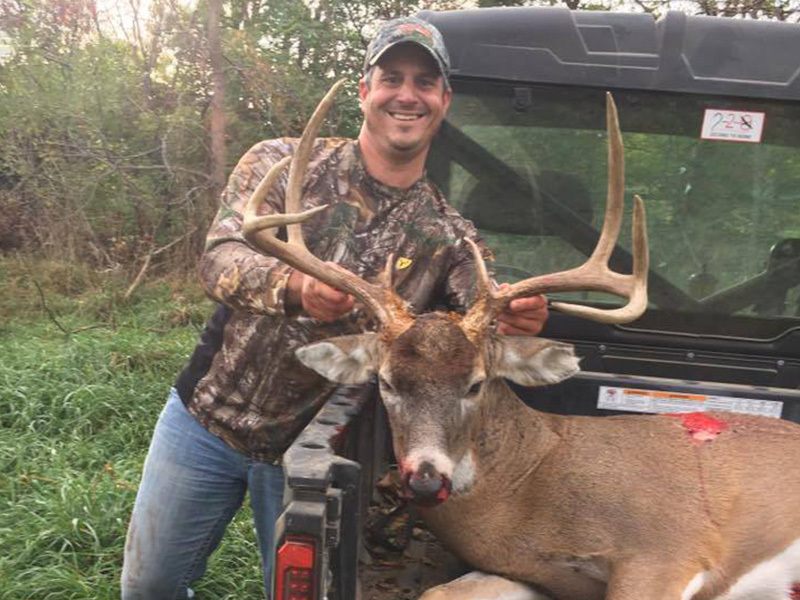 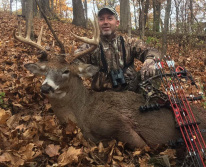 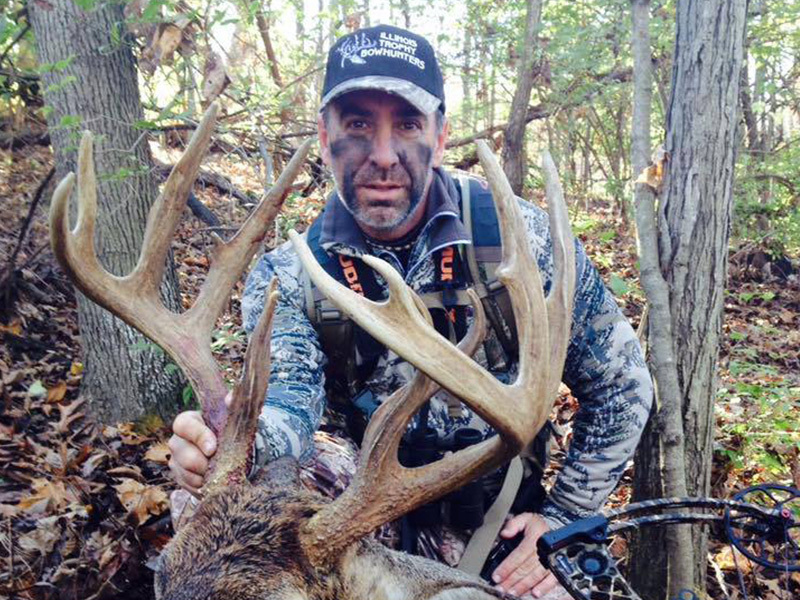 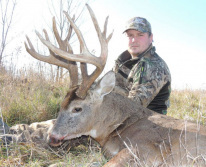 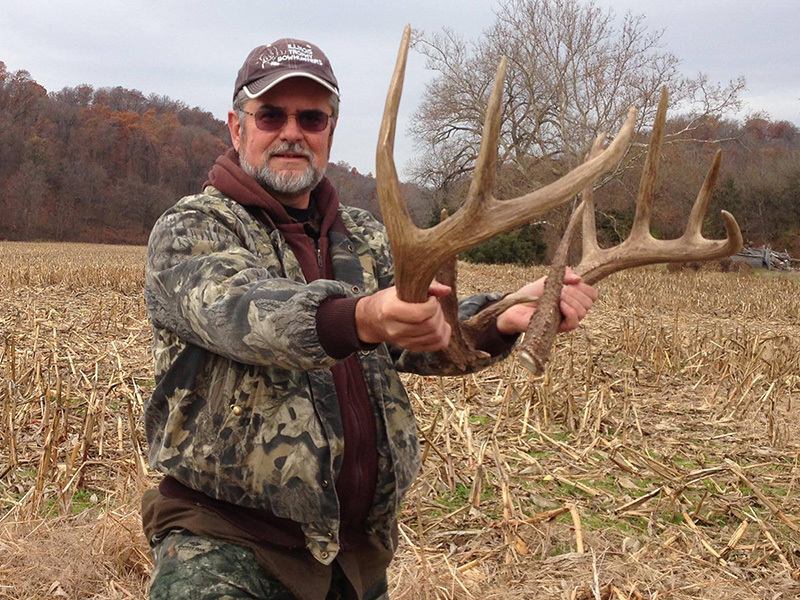 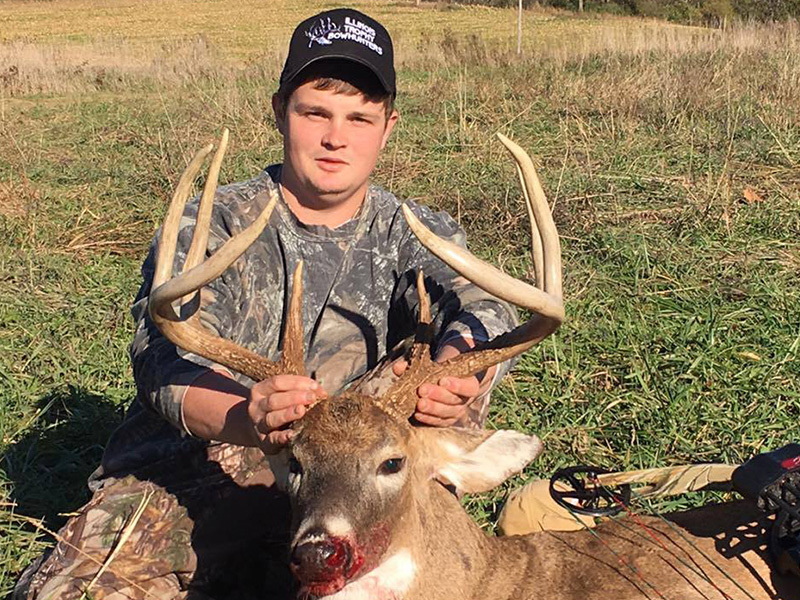 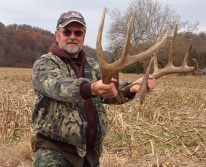 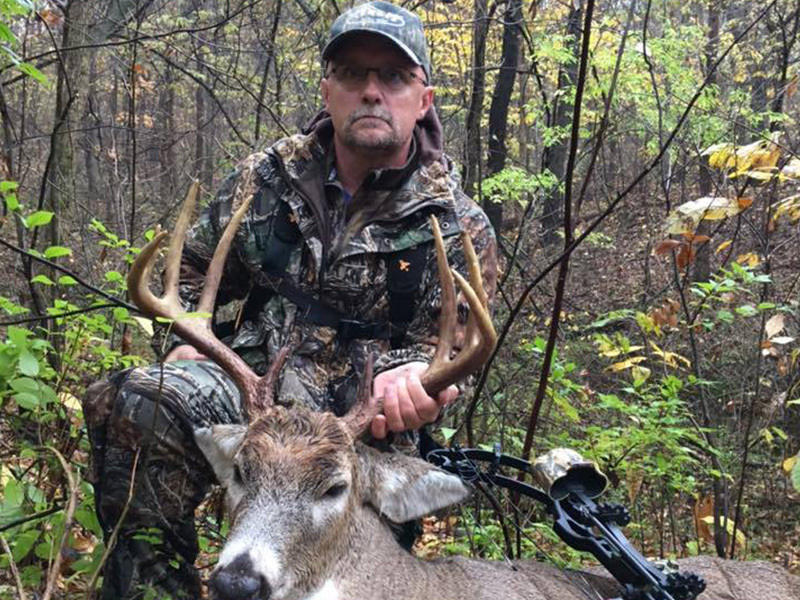 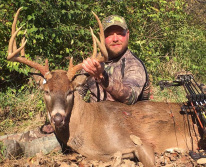 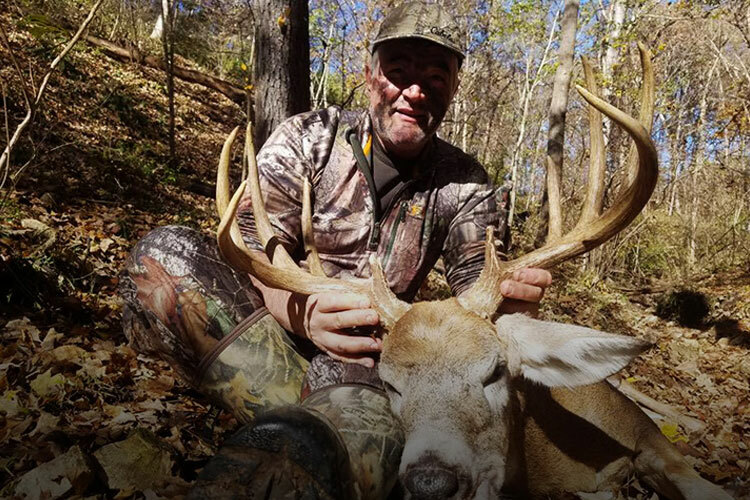 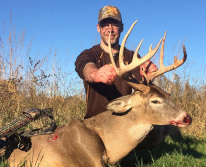 Illinois Trophy Bowhunters (ITB) offers both archery and gun hunts for whitetail deer in West Central Illinois. 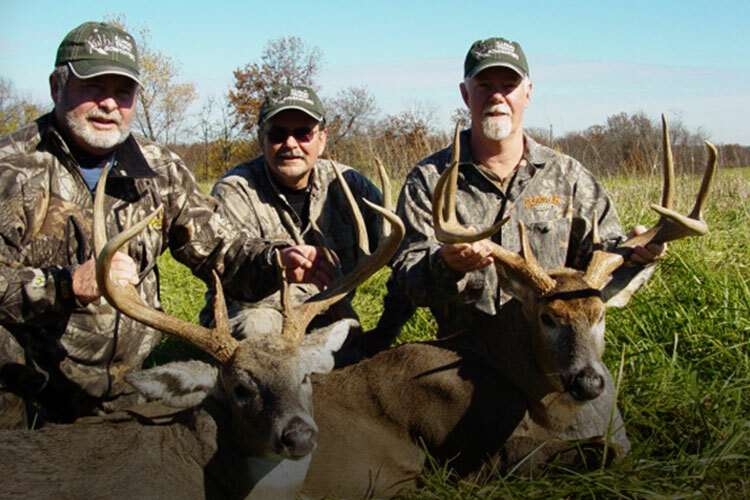 At ITB we ONLY hunt the rut! 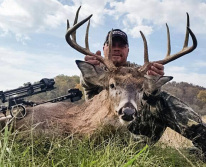 Six Day Bow Hunts starting at just $2500!